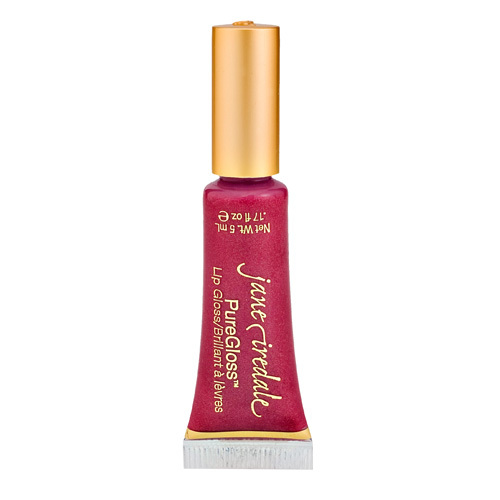 Jane Iredale Makeup-Lip Glosses Candied Rose Lip Gloss. Wand Style. 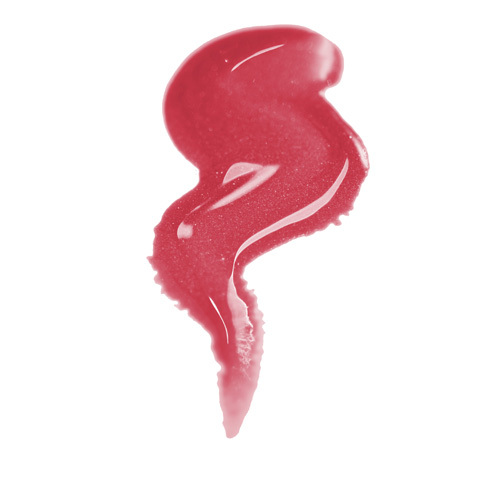 Candied Rose Lip Gloss. Wand Style.